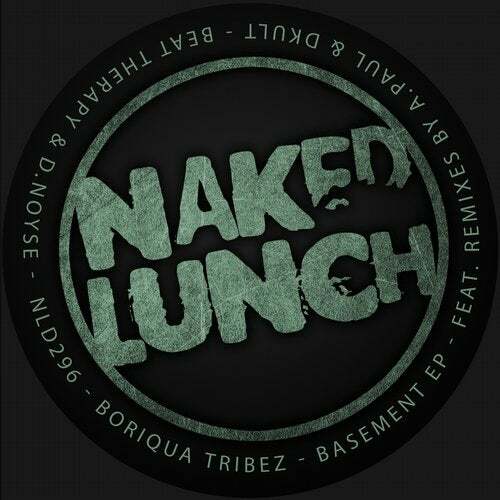 Boriqua Tribez is back on Naked Lunch with this Basement EP, featuring 2 original techno tracks, also remixed by A.Paul & DKult, and Beat Therapy & D.Noyse. Great stuff ! !